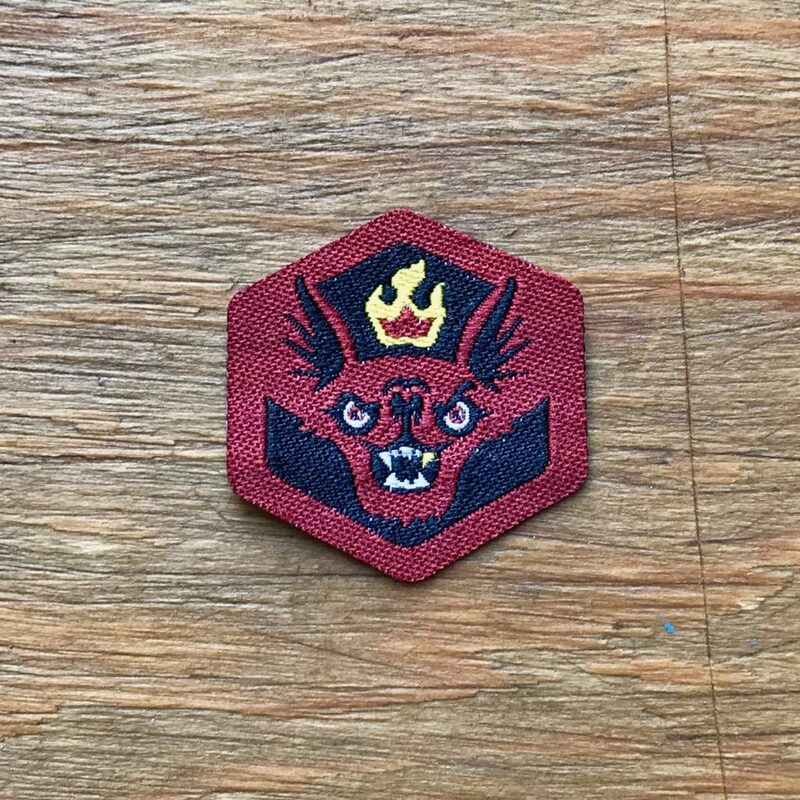 The Trick Bat Spirit Badge initially came with the 2018 Trick er Treat Pack Kickstarter. It was a big success, and left us with a few Bat Badges left over for those who missed it. There is but 1 level of the Trick Bat Spirit Badge. 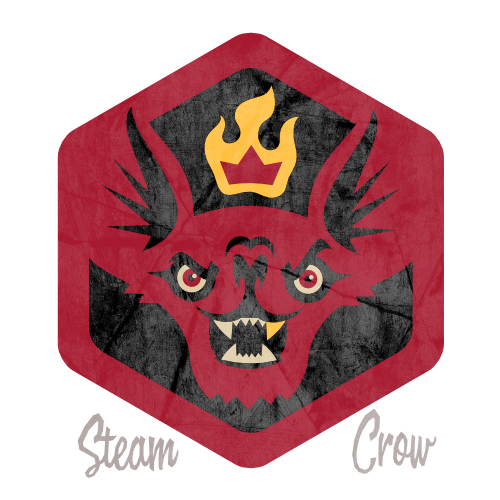 Here at Steam Crow HQ, we can’t thank you Monster Rangers enough. The Trick Bat Spirit Badge is worth 13 Glory points, a tad more than most Spirit Badges. This is an uncommon badge. Do tricky little things while being the Trick Bat! Dress up like a bat!